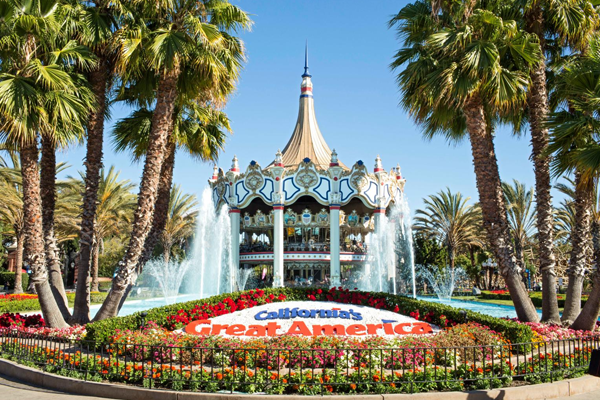 Season Passholders get Early Ride Time and early entry to some of the most popular attractions at California’s Great America. 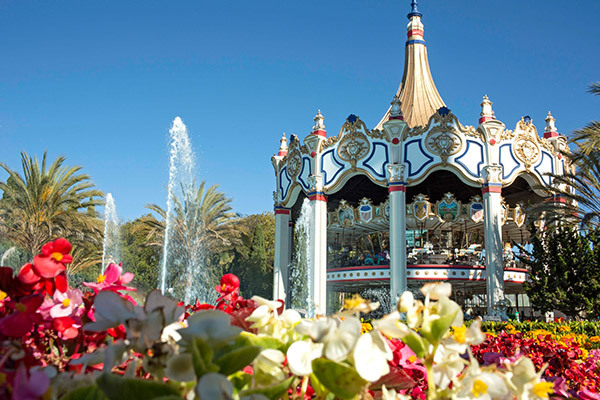 On select days, Season Passholders can beat the crowds with an hour of early access to select rides and attractions. 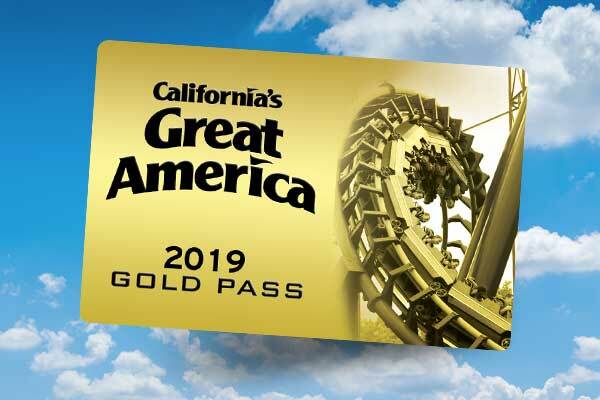 Present your Season Pass and enjoy exclusive early entry to a rotating schedule of thrill rides and family attractions. 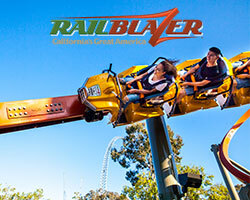 *Ride availability subject to change.